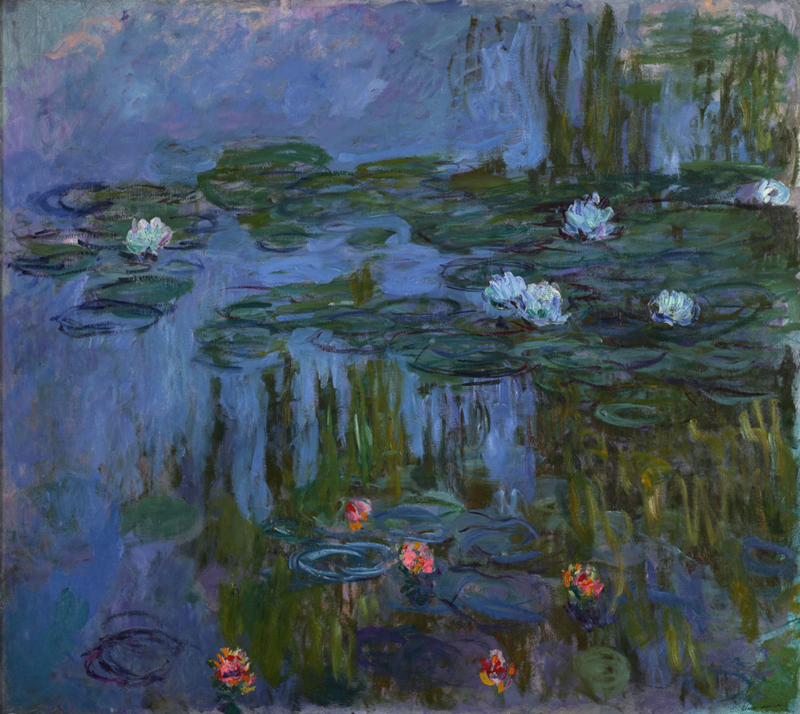 Perfect for artistic mums, this beautiful exhibition explores the role gardens played in the evolution of art from the early 1860s through to the 1920s. With a focus on the work of Monet, it is the first time that his large-scale Agapanthus Triptych, is reunited in Europe. 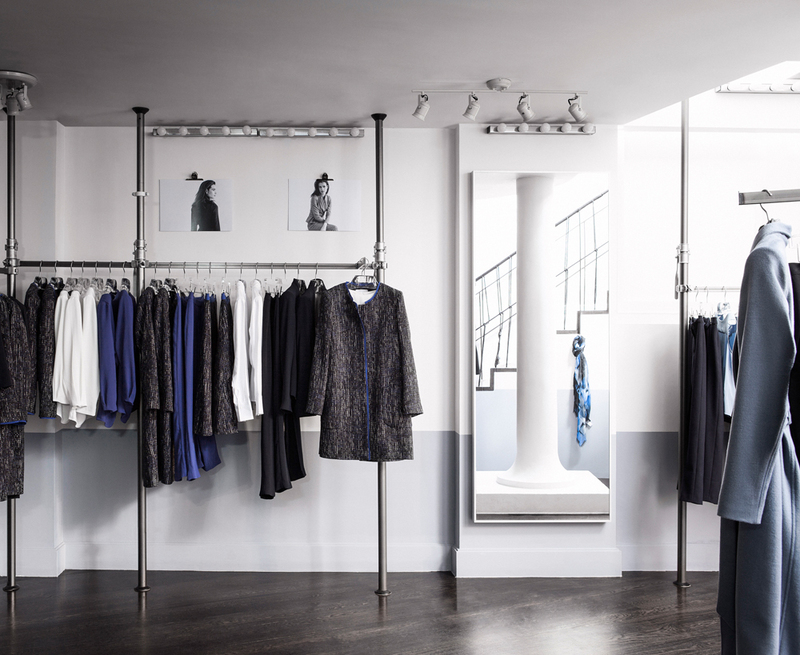 Treat your mum to a shopping day: book an appointment at The Fold showroom and enjoy complimentary prosecco whilst you browse our latest collection together. 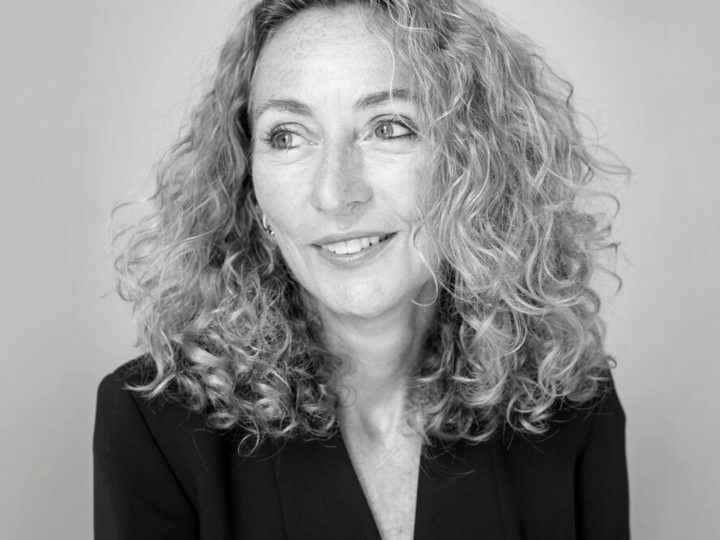 And why not pop upstairs to our partner hair salon Easton Regal for a blow dry? 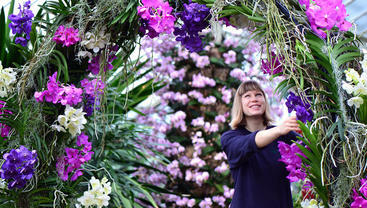 Flowers have been associated with Mother’s Day since it was first celebrated in the UK in 1914 – why not celebrate it by visiting Kew Gardens’ Orchid Festival that runs until the 6th of March? 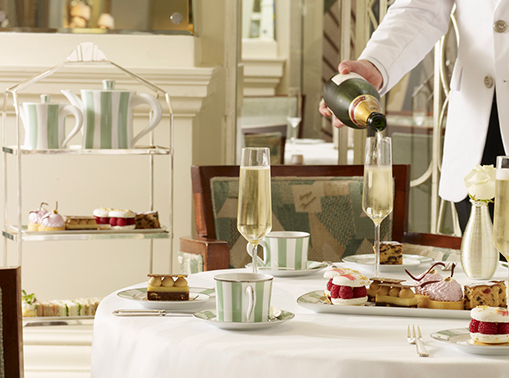 A traditional English afternoon tea doesn’t get more luxurious than this. 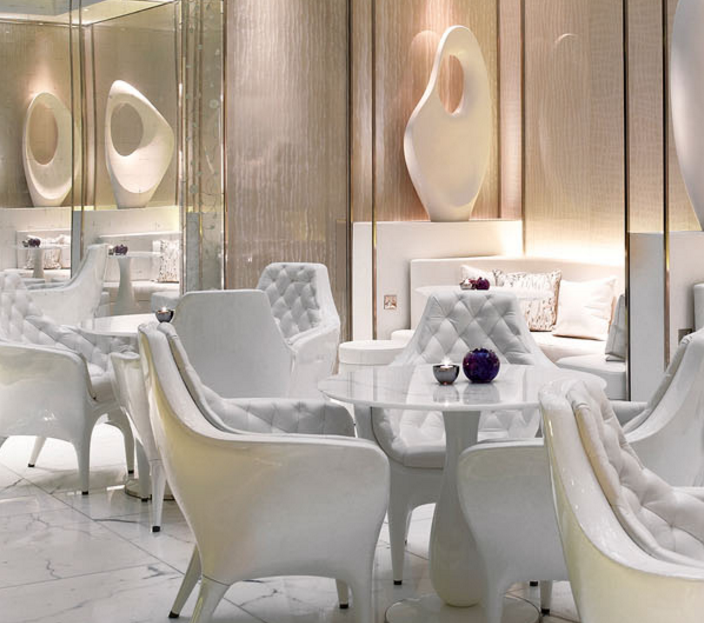 Indulge in a glass of champagne while you eat the most delicious pastries in the magnificent foyer. 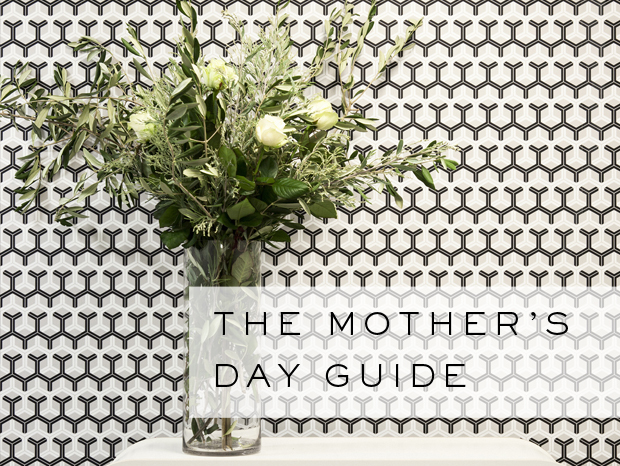 The perfect end to a mother-daughter shopping spree, perhaps? 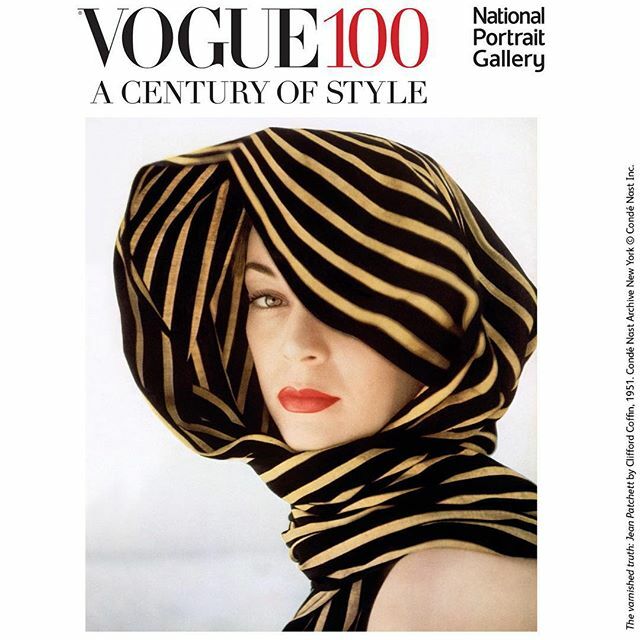 This is one for the fashion lovers: the National Portrait Gallery showcases the remarkable range of photography that has been commissioned by British Vogue since it was founded in 1916, with over 280 prints from the Condé Nast archive. Your chance to see some international collections that are being shown together for the first time. Treat your mum this Mother’s Day and let her be pampered from head to toe with a luxurious Day Spa at the luxurious ESPA life at Corinthia. Trust us, this will most definitely put you in her good books.